The current phase of security token platforms has been mostly focused on enabling the tokenization of assets. 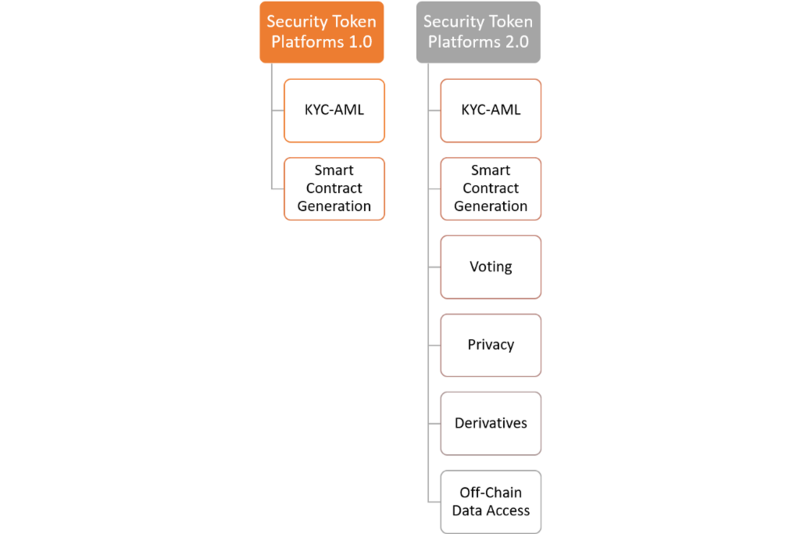 More specifically, this first iteration of security token solutions is centered in two main areas: the generation of smart contracts that correlate to an underlying set of documents and enforcing compliance in the form of know-your-customer(KYC) and anti-money-laundering(AML) regulations. A simple way to look at those protocols is as a way to create a smart contract representation of a share, whether that share represents a unit of a real estate lease or common stock in a company, the ultimate process is relatively consistent. If we all agree that the next iteration of security token platforms it’s going to need to innovate in these areas then the next logical step is to figure out how? The great news is that there a lot of ideas that can be borrowed from the recent wave of innovation in blockchain tier2 protocols. The following list include some of my favorite protocol ideas for the next wave of security token platforms. For each feature, I describe its importance in the context of security tokens as well as a protocol that might serve as inspiration to enable that capability in the next wave of security token platforms. Voting dynamics are omnipresent in security token scenarios. Whether we are talking about token holders approving a resolution related to a private company or auditors trying to agree on the price of an asset, voting protocols should be a key element of the next generation of security token platforms. DFINITY’s blockchain nervous system(BNS) provides one of the most interesting voting models that combine smart contracts and humans into a consistent protocol. In the BNS model, proposals can be submitted for a fee. The BNS then decides on proposals using votes made by human-controlled “neurons” that automatically follow each other, rather like in a liquid democracy system. The BNS adapts and learns to make better decisions as neurons respond to stimuli and feedback. Decisions get made by neuron follow relationships cascading in a manner that is non-deterministic due to timing. Each neuron is operated using special client software run by its owner on the edge of the network. The chain-resident portion of the BNS has access to privileged op codes in the EVM, which it uses to execute proposals it adopts. At the moment, all security token transactions are publicly available in the underlying blockchain of the token. Given that most security tokens use Ethereum, we can effectively mine the Ethereum blockchain to get access to all the information related to a security token transaction. While transparency is great, there are plenty of security token scenarios in which participants are required to enforce different levels of privacy in order to remain compliant. Strong privacy-preserving mechanism should be another important component of future security token platforms. From the privacy protocols in the market, Enigma seems one of the most adaptable to the security token space. Enigma enables the creation of privacy-preserving smart contracts known as secret contracts. The magic behind secret contracts is achieved by leveraging a novel technique known as secure multi-party computation (sMPC or MPC). In this computation model, data queries are computed in a distributed way, without a trusted third party. Data is split between different nodes, and they compute functions together without leaking information to other nodes. Specifically, no single party ever has access to data in its entirety; instead, every party has a random piece of it. The entire lifecycle of a security token is based on processing documents from external parties. From the creation of the smart contract to the processing of market datasets that might influence the valuation of a token, off-chain data access is key to enable the mainstream adoption of security token protocols. Augur is one of the best-adopted Oracle protocols in the market and one which principles can be applied to the security token model. Augur’s decentralized Oracle is responsible for determining the outcome of off-chain market events. Technically, Augur’s Oracle consists of profit-motivated reporters, who simply report the actual, real-world outcome of the event. Anyone who owns REP may participate in the reporting and disputing of outcomes. 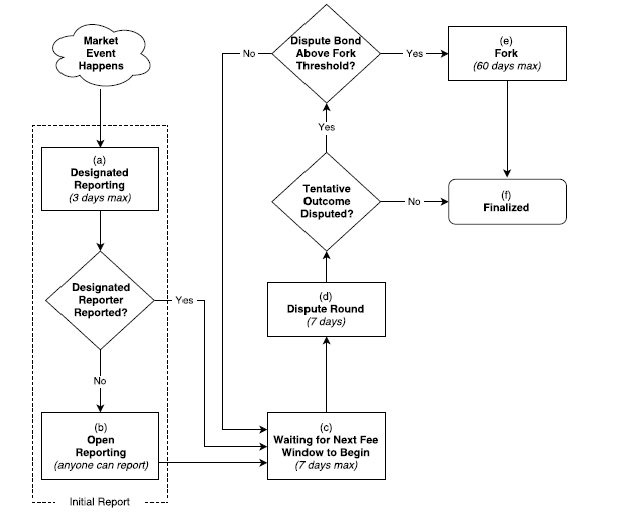 Reporters whose reports are consistent with consensus are financially rewarded, while those whose reports are not consistent with consensus are financially penalized. If you read this blog you know how passionate I am about the subject of derivatives in security tokens. Seriously, who wants to be buying or selling 1000 tokens related to 1000 different commercial real estate properties? Wouldn’t a REIT model make more sense? I firmly believe that derivatives is one of the missing links to bridge the gap between security tokens and large institutional investors. The frantic pace of evolution of the security token space might mean that many of the tokenization 2.0 ideas will need to be implemented in the very near future. 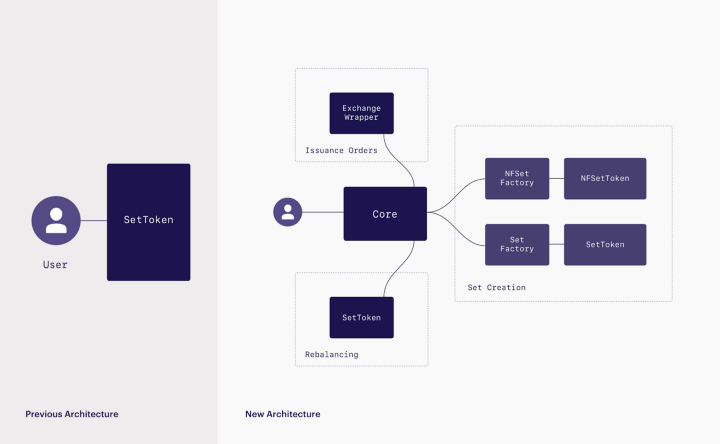 Platforms like Securitize have been taking steps towards that vision by providing a very open and flexible architecture that enables the addition of new tier 2 protocols. 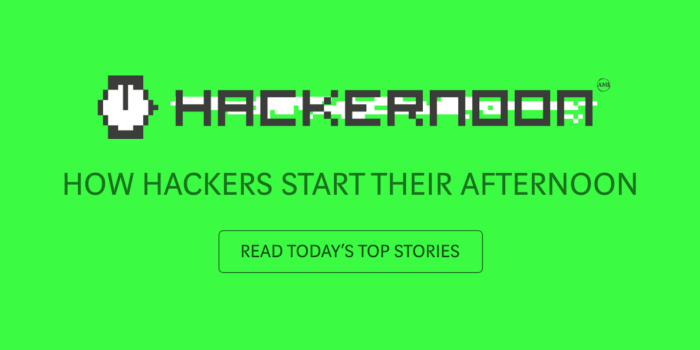 Leveraging existing blockchain protocols to enable capabilities such as voting, governance, derivatives or privacy it might be a catalyzer for the mainstream adoption of security tokens. 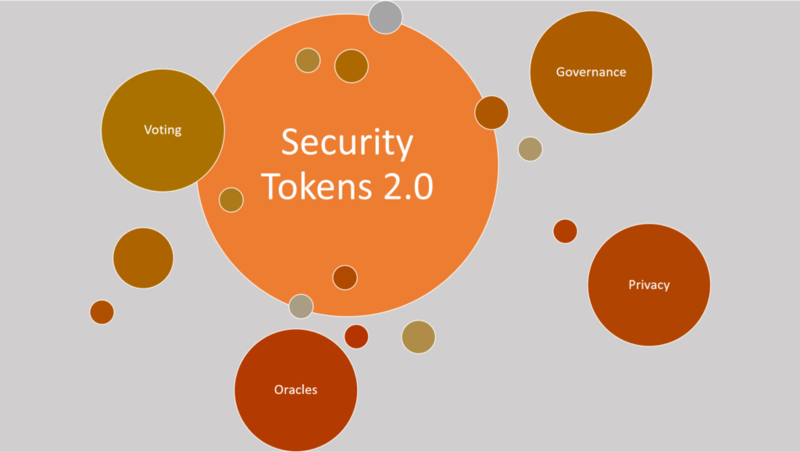 Security Tokens 2.0: Four Protocols that can Power the Next Wave of Tokenized Securities was originally published in Hacker Noon on Medium, where people are continuing the conversation by highlighting and responding to this story.